Merino wool roving is one of the best wool fibers for nuno felting. The fine long fibers of the merino wool roving work their way through lightweight open weave silk fabrics easily creating nuno felt. 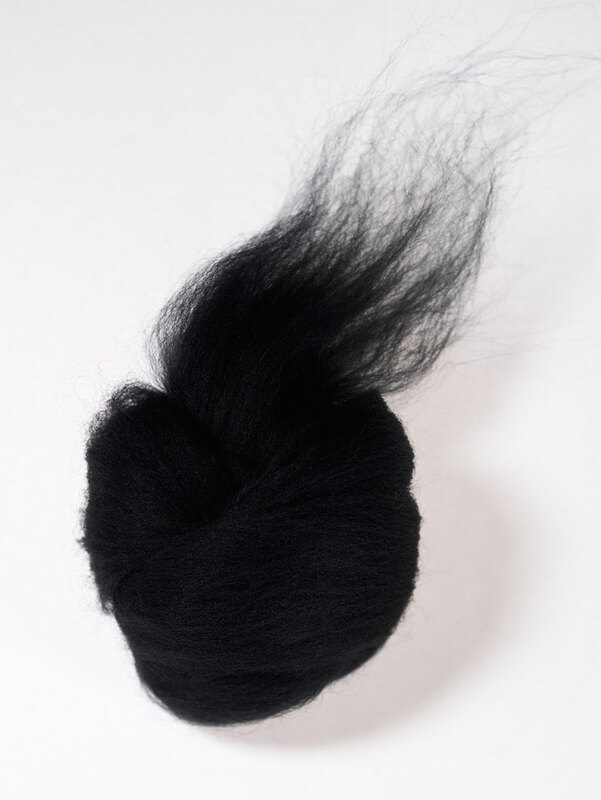 Merino wool roving is generally less than 22 microns, and the lower the micron the better for nuno felting.